Cat5e, CAT6 & Cat6a DataLok secure lock patch lead. Slim-line and compact design flush snag-less strain relief boots, suitable for patching into high density hubs. Tamper Resistant - Secure lock locks in the plug for added physical security. Enhance Security - Remove tool (sold separately) required to release secure lock. Extended hood prevents latch snagging. 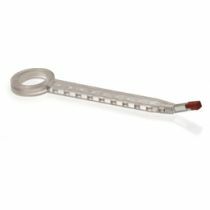 •Prevents accidental disconnects •Prevents tampering Can be manufactured to bespoke lengths, please call if you cannot see the length you need. Cat5e UTP LSZH DataLok secure lock patch lead. Please can you cannot see the length you need. 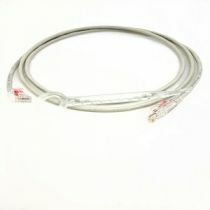 Cat6 UTP LSZH DataLok secure lock patch lead. Can be manufactured to bespoke lengths. Please call if you cannot see the length you need. 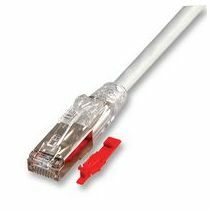 Cat6a S/FTP LSZH DataLok secure lock patch lead.